Aragonite helps one find a calm center in the heart helping release emotional drama and ego to heal past wounds. It helps define the only true aligned emotion - love - and to realign with that love force in the Universe. It helps bone tissue regenerate and helps heal broken bones. Please feel free to contact me for questions and/or to check availability at phatrocks@ymail.com. 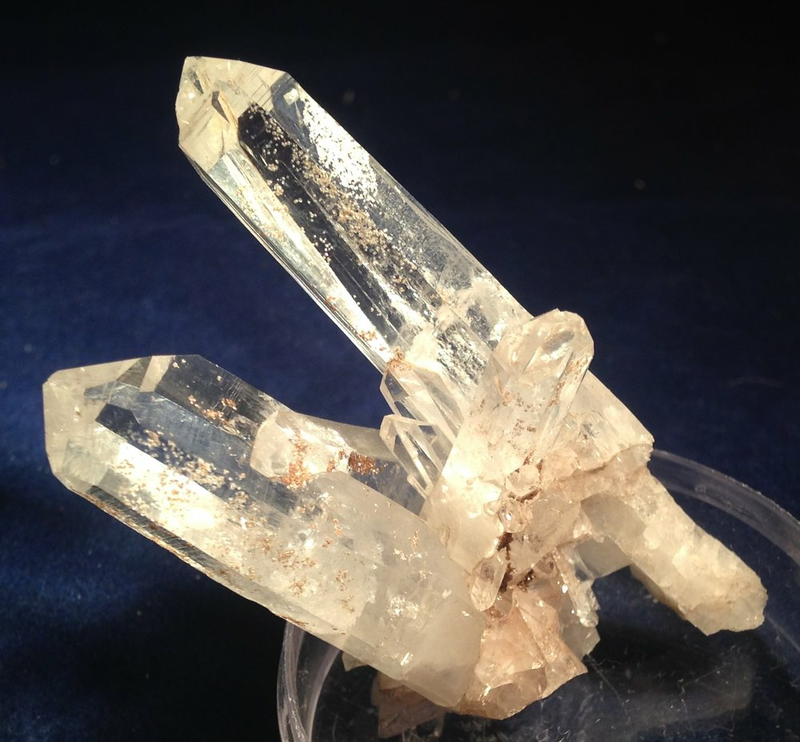 Aragonite boosts self-confidence and feelings of self-worth. It diminishes anger and relieves stress. It is beneficial for chronic fatigue hair loss and draws out the heat of fevers, reduces inflammation, calms the nervous system and mediates stress.